Charming old photograph. I love it. 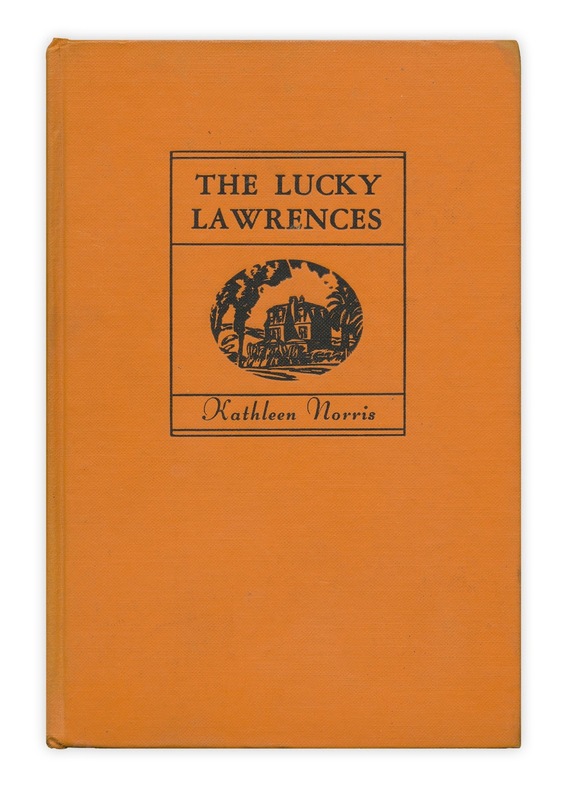 Found in "The Lucky Lawrences" by Kathleen Norris. Published by Doubleday, 1930. It's too bad people rarely indentified photos back then. The clothing styles look very early 1900s. Really unusual. Clothing and poses/expressions are an unusual combination. And the middle photo is an interesting puzzlement of a family group. Intriguing and yes, very charming--I love that photo of the dad with the daughter especially!